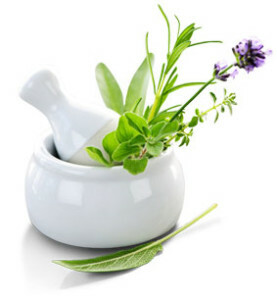 Ayurveda is the ancient Indian medical science, the origin of which can be traced back to the Vedas, some of the oldest available writings of the world. Vedas are the ancient books of knowledge or science from India. They contain practical and scientific information on various subjects beneficial to humanity like health, philosophy, engineering, and astrology. From its early roots to today, Ayurveda has represented an overall approach to physical and mental well being. Preserved through the ages on delicate manuscripts and scrolls, Ayurveda is still an important part of life in modern India. Today researchers continue to study and substantiate, through modern science, many traditional applications for Ayurvedic herbs. Its recommendations will often be different for each person regarding which foods and which lifestyle they should follow in order to be completely healthy. This is due to its use of a constitutional model. Everything in Ayurveda is validated by observation, inquiry, direct examination and knowledge derived from the ancient texts. It understands that there are energetic forces that influence nature and human beings. These forces are called the Tridoshas ... Vata, Pitta &amp; Kapha. Any disease arises only because of imbalance of the Tridoshas. A person can remain Aarogya, or free from any disease, only if equilibrium is maintained between these Doshas.